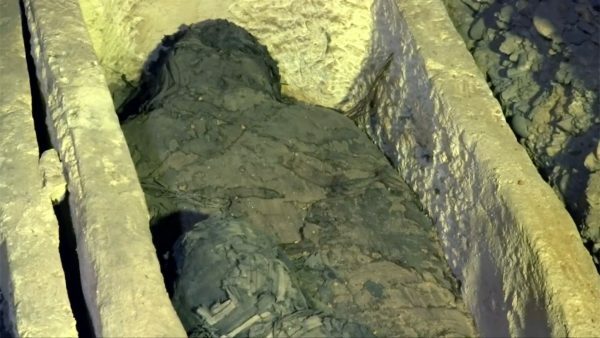 Archaeologists have uncovered a 2,500-year-old Egyptian mummy on live television. The live event also detailed Egyptian antiques, including a wax head and other mummies. 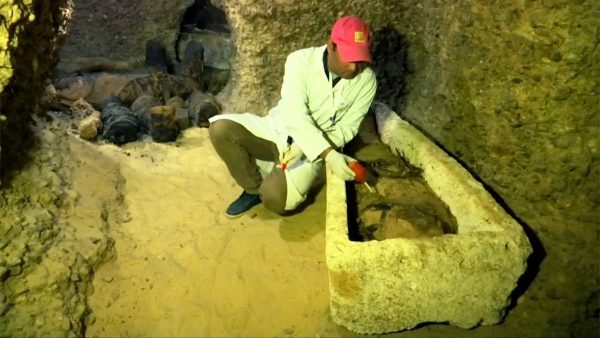 On the show, archaeologists went inside underground tombs and explored a burial site called Al-Ghorifa in Middle Egypt, located some 165 miles south of Cairo, Egypt, according to Deadline Hollywood on April 8. According to Newsweek, one sarcophagus had inscriptions on it, revealing that the mummy contained within was once a singer in a temple. The team also visited the sarcophagus of a high priest, described as a “Great of the Five Priest of Thoth.” The coffin had artifacts and gold banding. “Nineteen years ago, we opened the Valley of the Golden Mummies live on television. And now, almost 20 years later, Dr. Hawass called with another discovery of that magnitude that deserved another live broadcast. We’re thrilled to be part of these two epic events here in Egypt,” Leslie Greif, a producer of the show, told Newsweek. This Discovery find was so cool! 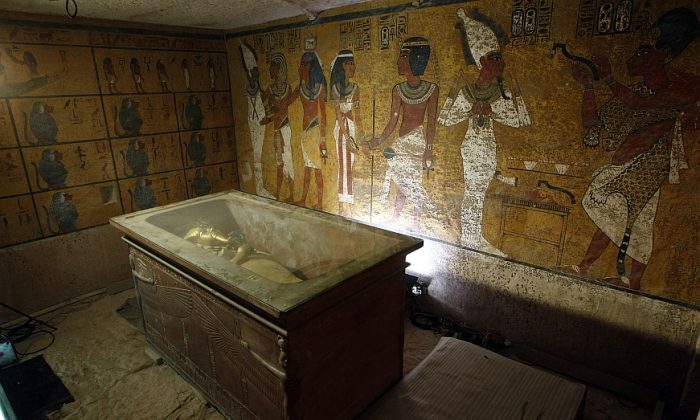 Egyptian archaeologists have uncovered an ancient burial site containing 50 mummies dating back to the Ptolemaic era in Minya, south of Cairo, the Ministry of Antiquities said on Feb. 2, Reuters reported.